Agape Hospice Care serves patients with advanced illness and helps them to enjoy life while remaining in the comfort of their own home. Agape Hospice Care is a hospice agency servicing the Dallas Fort Worth Metroplex, licensed by the State of Texas, and certified by Medicare and Medicaid. Our staff is comprised of a team of qualified medical professionals committed to providing quality medical care at home. Hospice is specialized medical care for people who have been given a life limiting prognosis. Hospice is not about giving up. It’s about living a comfortable life and enjoying it regardless of your illness. Hospice services include nursing care, comfort medications, medical equipment, and supplies to manage patients’ symptoms and ensure comfort. Hospice provides 24-hour-a-day support for patients and their families, as well as bereavement (grief) counseling for families following the death of a loved one. To be eligible for Agape Hospice Care services, a patient must agree to receive comfort care rather than curative care. The patient's attending physician and Agape Hospice Care team of physicians and professionals must also conclude that the patient has a limited life expectancy and allow the illness to run its natural course. The staff conducts a patient evaluation to help determine if hospice services are appropriate for all referred patients. Agape Hospice Care will thoroughly discuss the hospice philosophy and its services with patients and their families. 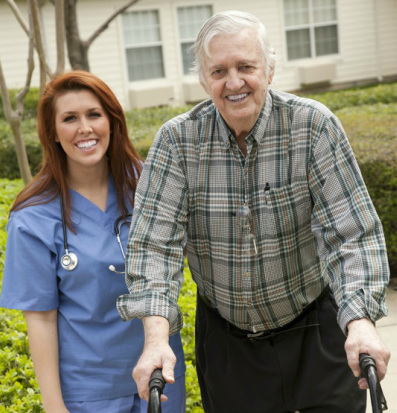 Agape Hospice Care will maintain contact with the patient’s physician for the supervision of their care.